Singapore began its future planning efforts as an experiment in the Ministry of Defence in the late 1980s. In 1995, the Government set up the Scenario Planning Office in the Prime Minister’s Office to develop scenarios from a whole-of-government perspective. The office was renamed the Strategic Policy Office (SPO) in 2003 to reflect the strengthened links between foresight work and strategy formulation. In 2009, the Centre for Strategic Futures (CSF) was established as a futures think tank within SPO to focus on issues that may be blind-spot areas, pursue open-ended long-term futures research, and experiment with new foresight methodologies. Brief history of Singapore’s foresight activities and recent progress on its usage is discusses in this talk. 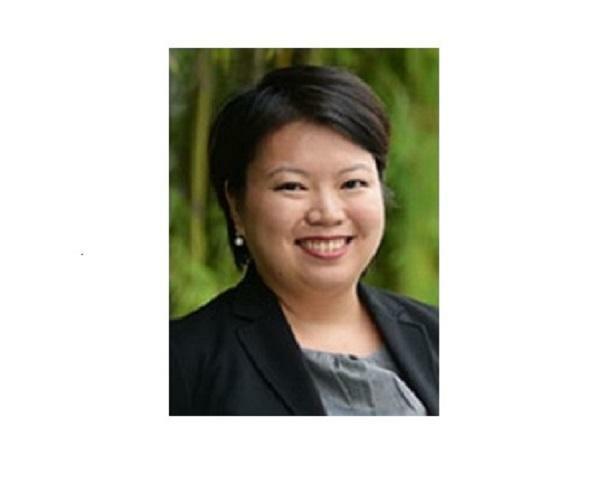 Cheryl is the Co-Director of the Executive Education department at the Lee Kuan Yew School of Public Policy, National University of Singapore. She, together with a team, is also building the futures research and teaching capabilities at the School with the “Future Ready Singapore” project. As part of her teaching responsibilities, she curates the Lee Kuan Yew School Course, a core module for new Masters students that asks the big questions of public policy, using Singapore as an illustrative case study. Her interests focus on the intersection of technology, economic and regulatory policy and on capability development in futures thinking for policy makers. Before joining the School in 2015, Cheryl worked in the Singapore Government where she led futures projects across several ministry portfolios for 8 years. She entered the world of public policy futures as part of the pioneer team for the Ministry of Trade and Industry’s Futures Group. There, she led projects exploring the industry development potential of trends such as big data, and 3D-printing. After MTI, she moved to the Strategic Policy Office, under the Prime Minister’s Office, where she co-led the Emerging Strategic Issues Project v2.0 and led research work on the Evolving Role of the State. She also designed, developed, and delivered their in-house training programme, Futurecraft, focussing on foresight communication. Cheryl’s most recent ministry posting was to the Ministry of Transport where she helped to start the Ministry’s futures team and led the development of their policy framework for Autonomous Vehicles. Cheryl is one of the co-founders of Quad Research, a non-partisan collective that believes in expanding the space for data-driven discourse and assisting in better collective decision making for Singapore’s future. She is the Co-Editor of The Birthday Book for 2018 and 2019. Please register at this registration form (https://krs.bz/scirex/m?f=239) by 17:00 on April 25. 1) your name, 2) institution, 3) position, and 4) e-mail address.